Bacalar is a magical population of Mayan origin located on the southern end of the state of Quintana Roo. 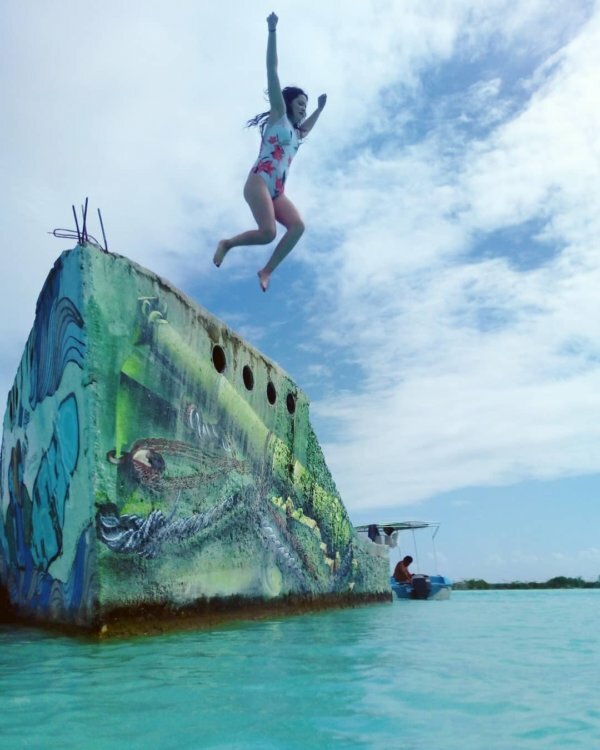 It is the most popular tourist attraction in the region, thanks to its impressive seven-color lagoon and the vestiges of a fort known as the Castillo de San Felipe. 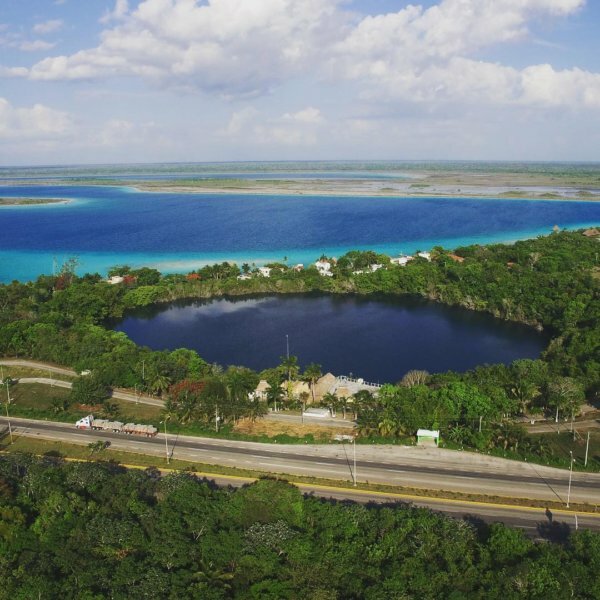 Bacalar has much to offer to tourists seeking a unique place to go, as it has a protected natural area of 52,000 hectares which are home to archaeological sites, reefs, cenotes, and mangroves. However, on this occasion, we will focus on its stunning lagoon, with its fascinating variations of blue. To be exact, there are seven shades of blue, ranging from turquoise to Prussian blue. Imagine being able to admire a 31-mile long and 1.2-mile wide lagoon with this unique feature. No doubt it is impressive. But… why does this phenomenon occur? There are many factors that come together to create the seven color variations, among them the sunlight and the way the lagoon is illuminated, the different types of soil on the bottom, and also the shallow water levels. Within this large expanse of water, there are certain pools. The lagoon’s waves are barely perceptible and they provide a fascinating spectacle due to the crystals in the water. If you are interested in visiting this lagoon, you might be interested to know that diving here is also very safe because aside from being shallow in depth, the bottom is quite uniform. The lagoon is 13 to 19 ft deep so you can dive safely while enjoying great freedom of movement. If you’ve been to the lagoon, please tell us about your experience in the comments! Could you distinguish the seven colors? And if you haven’t visited it yet, we invite you to do so. 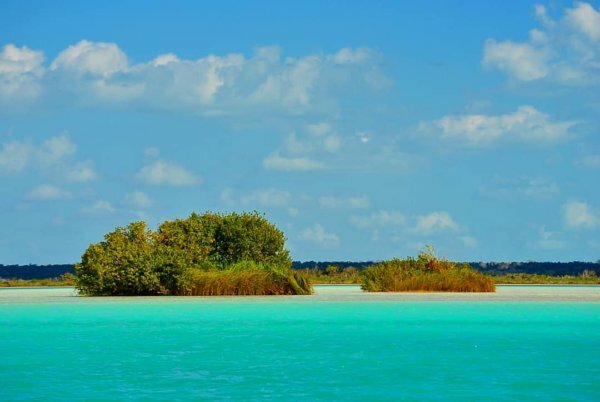 The lagoon of seven colors is a must-see in the Riviera Maya.